Are you starting a new business but don’t want to commit to a five-year office lease? Are you running out of space to store your inventory? Or have you been operating your company from home and now want a separate office space? No matter what type of business you’re running – whether you’re an online retailer, a start-up or an established company – Smart Storage provides tailored business storage, services and office space to match your unique business. Our storage and office space in Bromborough is ideal for customers searching for a flexible and cost-effective answer to many business challenges. We know just how important it is for a business owner to have as much flexibility as possible and to not be tied down to long-term commitments. After all, things change, so it’s crucial that you choose a self-storage company that can be as flexible as you need it to be. Our Bromborough store offers an ‘easy in, easy out’ agreement. The team helps you scale your unit up or down and that means you will only rent as much space as you need for as long as you need it. And, we can fit out your unit to your specification, adding lighting, racking, even carpets and Wi-Fi access. This flexibility, combined with our range of unit sizes, makes Bromborough the perfect base from which to run your company. When it comes to your office, we understand that you want a space that won’t break the bank but is still tailored to your business requirements. At Smart Storage, we offer a range of office space that is ideal for both small and larger companies. Our accessible on-site offices to rent in Bromborough allows you to keep expanding your business without worrying about lack of space or having to move or purchase a bigger building elsewhere. You can continue to trade using our address as your business grows. 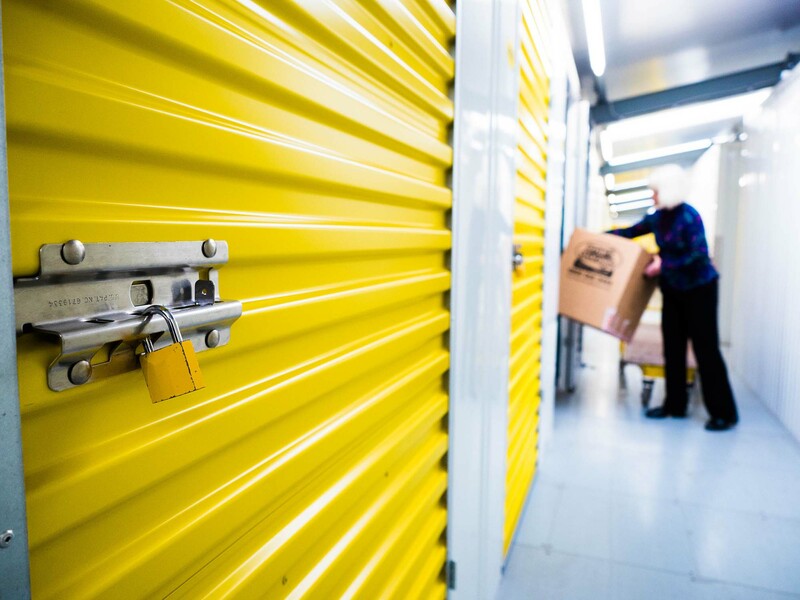 We know that flexibility is important to run your company and we can offer you exactly that if you’re looking for business storage in Bromborough. Get in touch with Smart Storage today on 0808 301 7563 to learn more or get a quote online. Safely transport your valuables into self storage! 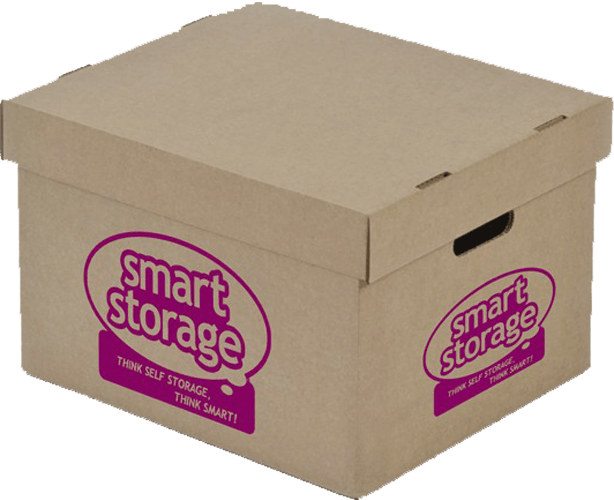 Here at Smart Storage, we have a range of facilities available to make your transition into self-storage even easier. 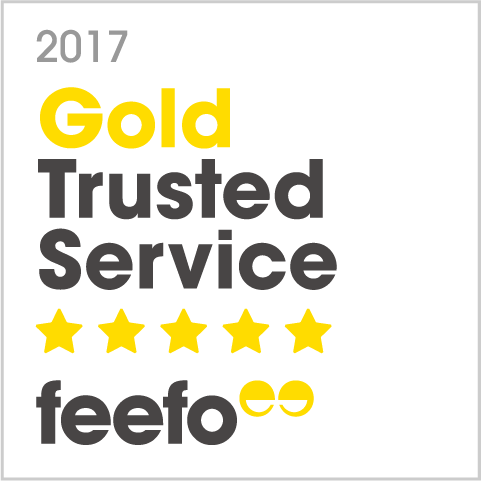 We have a specialist range of boxes and moving items, so everything can be wrapped and safely transported from home to unit. Your personal possessions are secured by your own lock and unique access code, giving you extra peace of mind. Our Archive Boxes are perfect for storing documents and files that might be cluttering up your office. Durable, assembled in seconds and with lids and cutaways in the sides to make lifting them easier. These boxes are great for stacking in your office, your home or self storage room. And better still, they are made from recycled materials so you are doing your bit for the environment by purchasing them!. We also stock more specialised boxes for moving items, including plasma TVs, CD/DVDs, mirrors as well as wardrobe boxes to ensure your clothes are kept safe, clean, and crease-free. Packaging available at all stores.